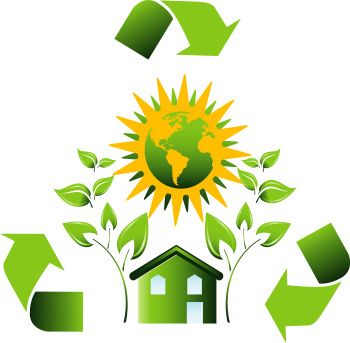 Green living is becoming more popular as more and more people are realizing the importance of helping to save our environment. The advantages of living green are to protect our natural resources, reduce pollution and most importantly improve our health. The green living niche is one that has become very popular and lucrative and will only continue to grow in popularity as more people begin living the green life. This pack of articles contains 10 articles on Green Living and you can use these articles for content on your website or blog.